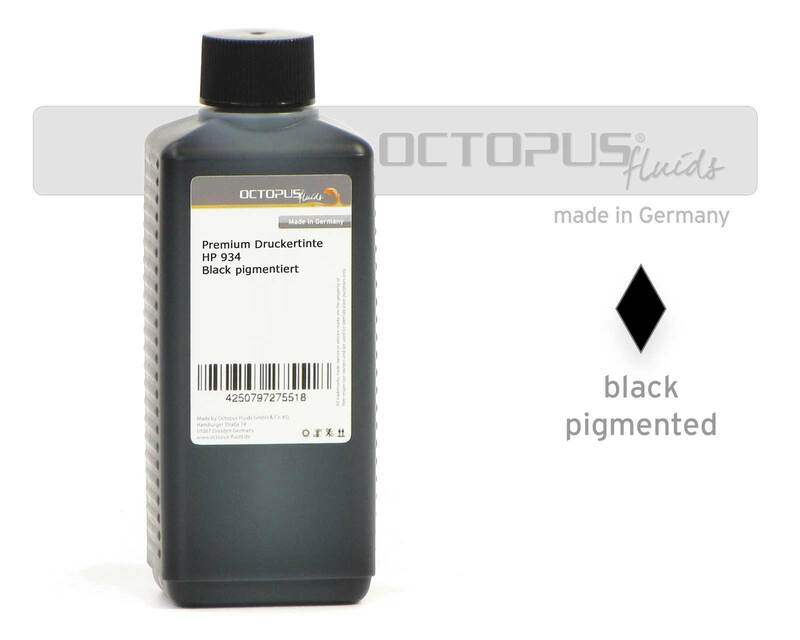 The colour was developed by OCP specifically for Canon Pixma PRO 100 photo printers. Chip resetter for original Brother cartridges incl. 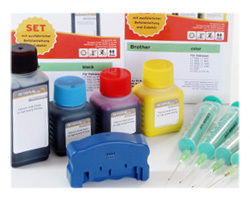 ink refill kits and everything you need to refill the cartridges. 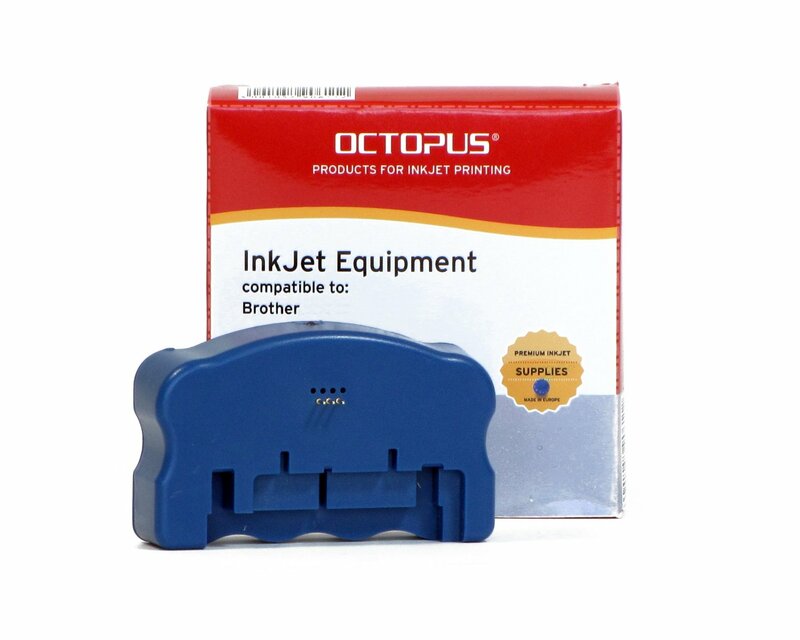 Chip resetter for Canon CLI-525, PGI-526 with 3 Ink Refill Kits. 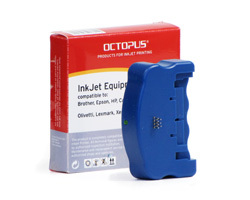 Reset your original Epson 16, 16XL, 18, 18XL, 24, 24XL, 26, 26XL cartridges with this chip resetter as often as you want to.